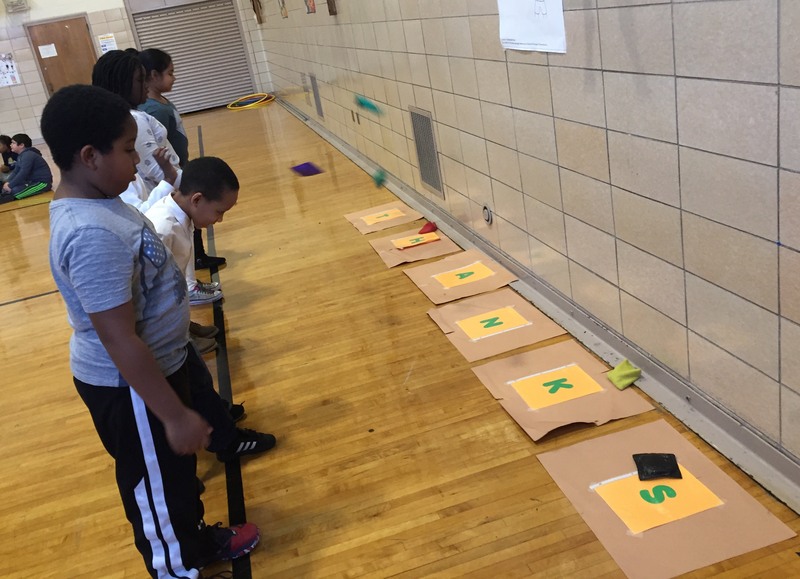 Physical Education Students are Thankful! What is that gobbling sound coming out of the P.S. 135Q gymnasium? 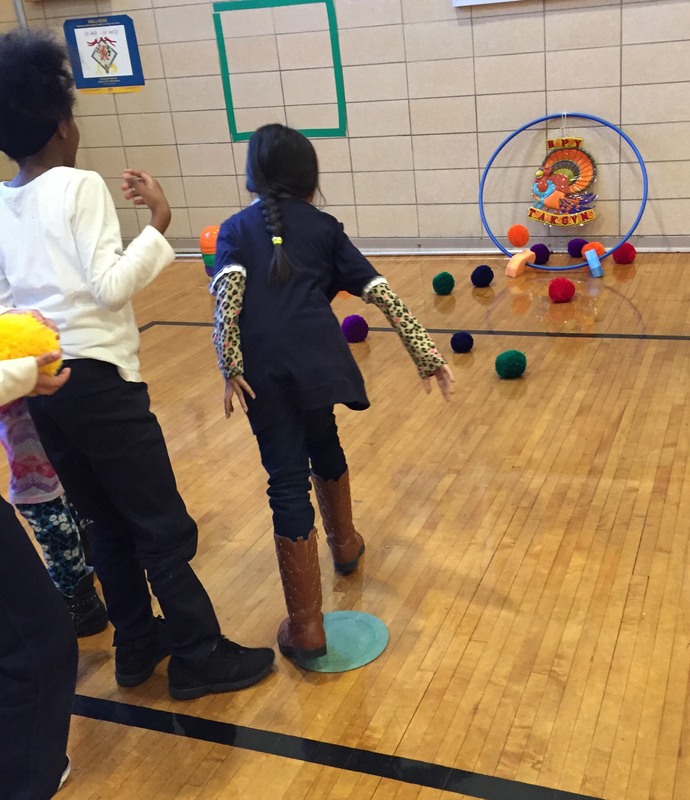 Mrs. Greenfield, Mr. Nelmes & their physical education students are working on their underhand throwing skills using beanbags to spell the word “THANKS” & using yarnballs to “Feed the Turkey.” By the way, no turkeys were harmed during these activities! Posted in Uncategorized on November 29, 2016 by hmir3.